Jesus intends His church to be a sent community. That means we are constantly looking outward to see where we can join in on God’s redemptive work in creation. Take a look as some of the ways we reach out. 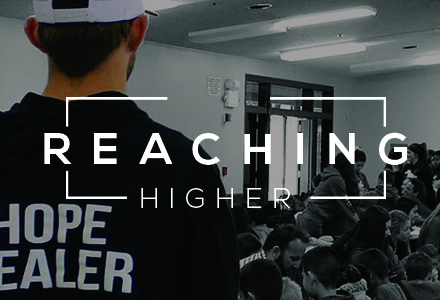 Stay tuned for more information on TCC Reach Out and how to get involved! We help young people in the community identify and develop their gifts, to encourage them, give them hope and become followers of Jesus Christ. 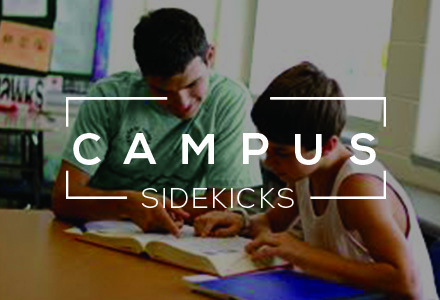 The Campus Sidekicks Program places volunteers in classrooms at Roosevelt Elementary to ensure the success and growth of our students. We want the Tulare Police Department to know how much we love and appreciate them. 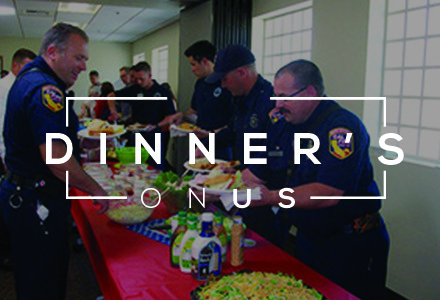 So we regularly put together great meals to let them know it. 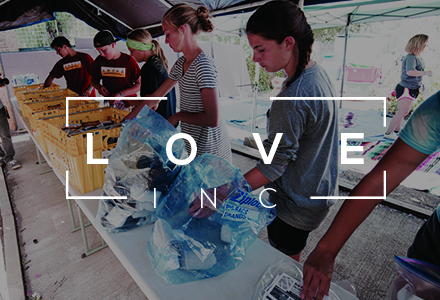 TCC partners with Love Inc. (in the name of Christ) to help provide care of the needs of people in the community. The word "Deacon" means servant. 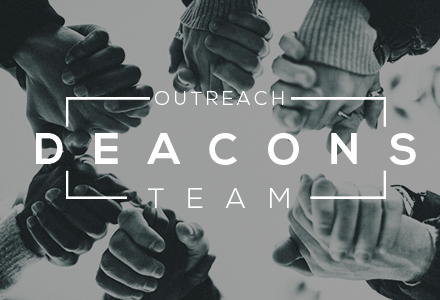 So the mission of our Reach Out Deacons is to meet the needs of the TCC community.